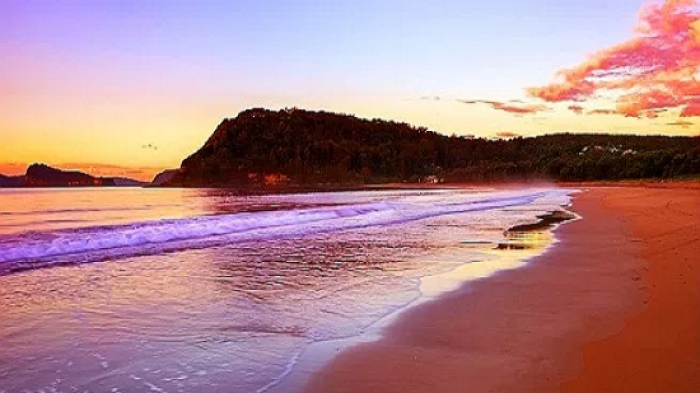 Umina Beach Accommodation, in terms of its geographical shape, is popularly known among the locals as a natural peninsula that includes the towns of Woy Woy, Blackwall, Booker Bay, Ettalong Beach and Umina Beach. While the town is considered to be at the forefront of various businesses which are the key to Australia’s growth, there is no denying that it also is filled with spectacular views. This beach is considered as a perfect getaway from the city life that gives access for tourists to go picnicking, bird watching, fishing and touring by boat. It is Located in Killcare Heights, New South Wales, Australia. The beach is open daily from 8:30 am to 4:30 pm. When in the area, it is certain that you will find many breathtaking natural wonders beneath the shining waters as well as on the sands. 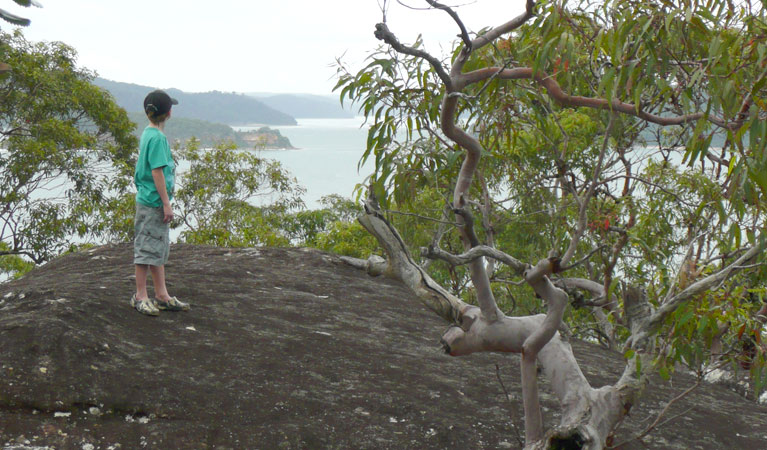 Located across the Hawkesbury River and cross Broken Bay and Lion Island in Sidney, the Box Head Track offers memorable walks through Bushland to the Box Head Lookout. Moreover, it is also an entrance to the north towards Broken Bay. In addition, the Pacific Ocean, Barrenjoey HeadLand, Lion Island and the rest of the bay can be viewed from the area. The track towards the headland is very accessible because it is an unfenced area. It offers many stunning views to everyone who aspires to visit the place. This park contains many wild animals available only in Australia. 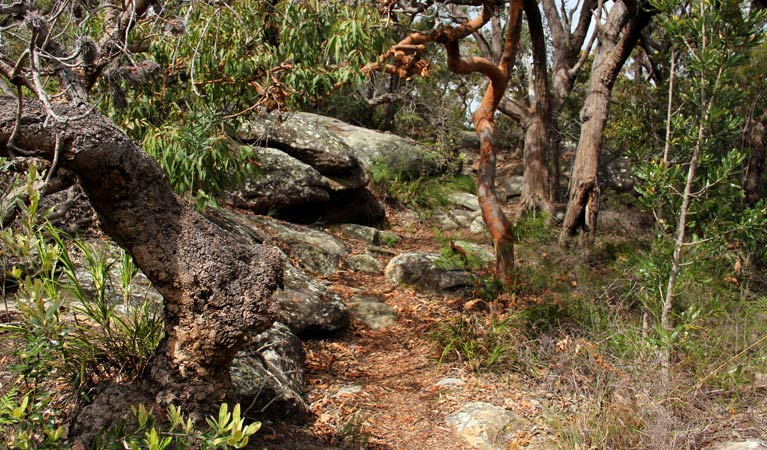 The wide range of wildlife available includes Kangaroos, wallabies, emus, dingoes, devils, wombats, foxes and much more. 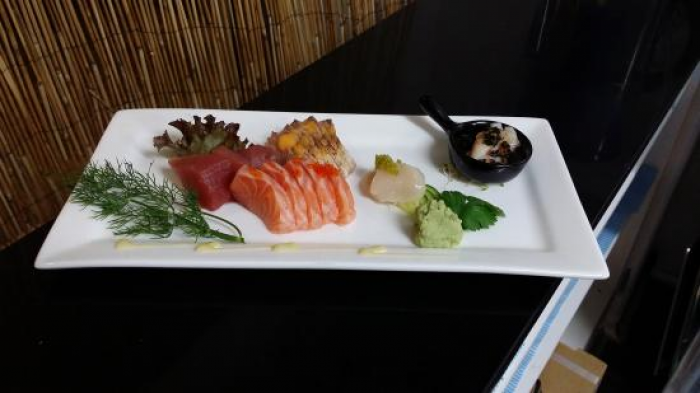 Located in Darkinjung road Calaga NSW, Australia, they are open every day from 9:00 am to 5:00 pm. Spring is the best time of the year to visit this park. The flannel flower is in full bloom during this season. 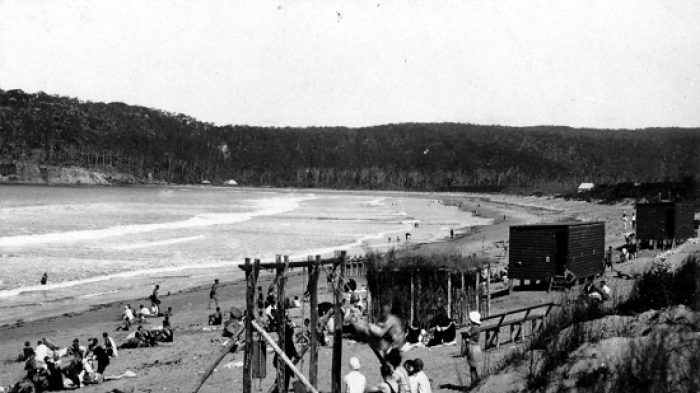 The park runs between Hawke, Head Drive and Lobster Beach. 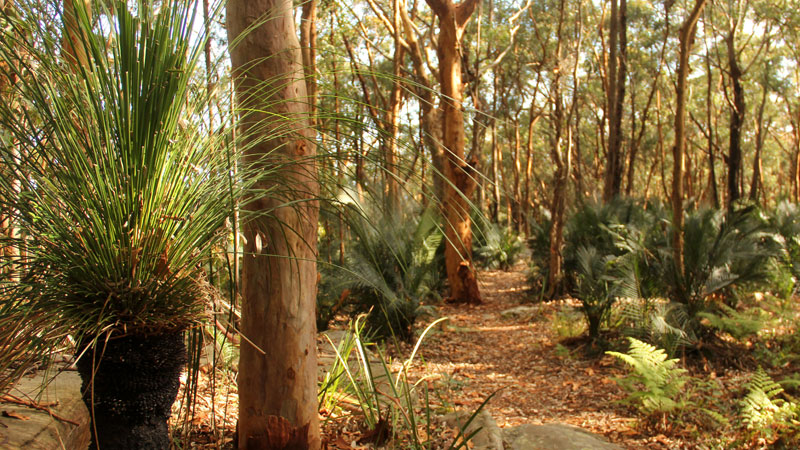 The track’s destination courses through Angophora forest. Here, tourists will be able to witness the beauty of the most popular beaches in Central Coast such as Umina and Lobster Beach. The track is open 24/7 without admission cost.